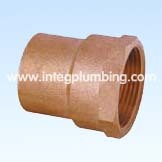 bronze coupling,bronze elbow manufacturer and bronze coupling,bronze elbow supplier--China Ningbo Integrity Technical Products Co.,Ltd. 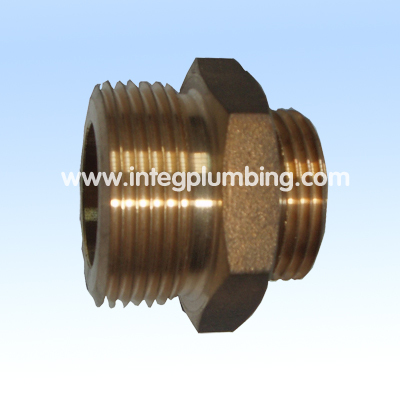 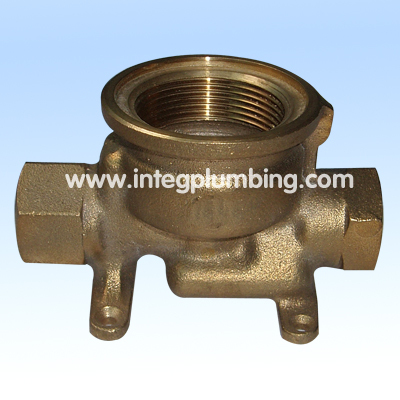 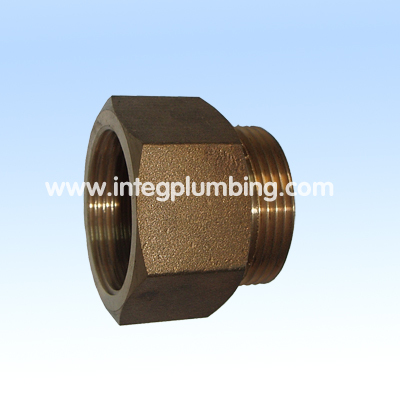 All the bronze Fitting in our factory is OEM/ODM design for Germany, Italy, USA,UK Market. 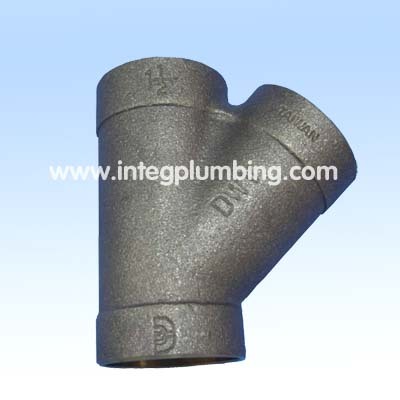 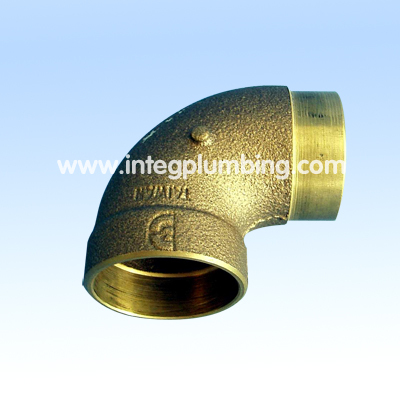 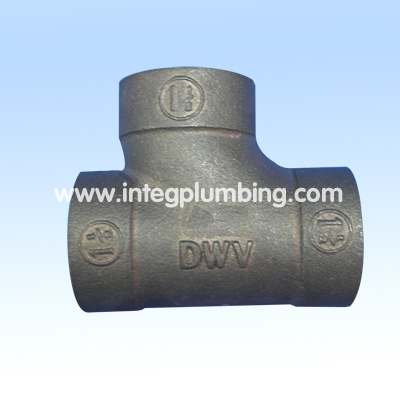 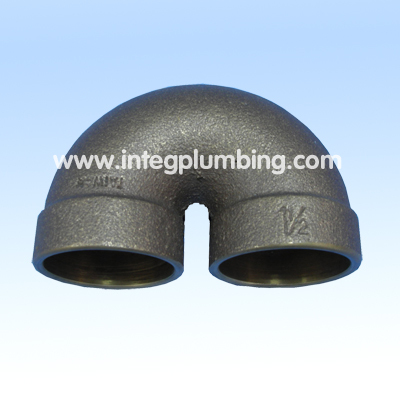 Lost Max Casting, Investment Bronze Casting, bronze coupling, bronze elbow, Silicon Bronze Casting method is widely used in our Bronze fittings. 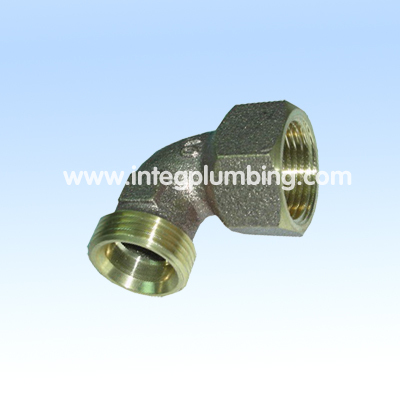 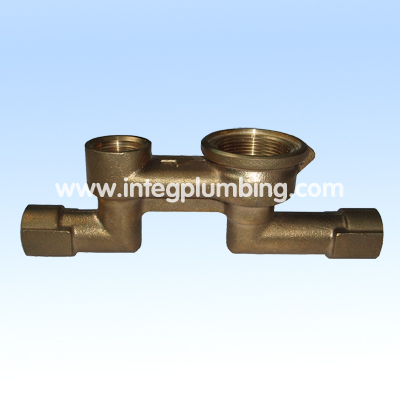 According to Products Characters.Our Bronze fittings are used in Plumbing industrial, marine industrial.In 2006 Bronze fittings selling Total is over One Million Dollars..
OEM/ODM buyer are Welcome to Contact us. 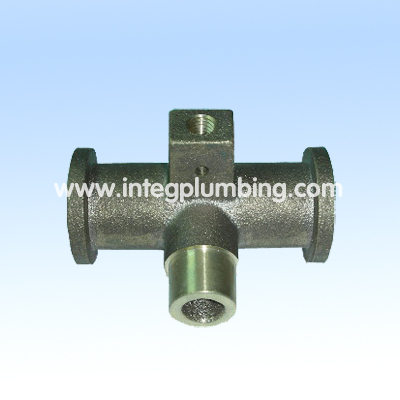 Gunmetal Water Meter Body 1/2"
Gunmetal Water Meter Body 1"